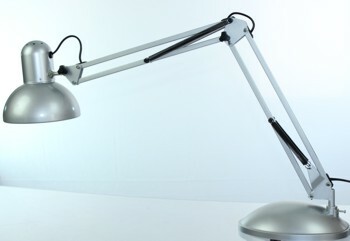 The Toby ultra high definition daylight reading floor lamp enables the user to see with a clarity not seen in normal lighting. It raises the contrast of print in such a way as to make the black of print appear blacker and the background whiter. The brightnes of the lamp enhances the focussing power by increasing the depth of field. THESE ARE FULLY FUNTIONING LAMPS WITH SOME SMALL COSMETIC BLEMISHES AT HALF NORMAL PRICE. 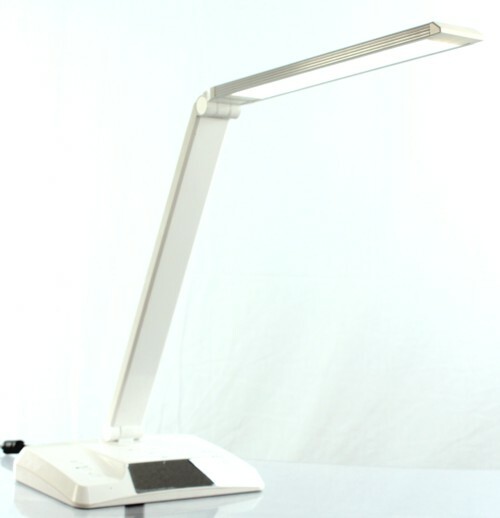 Daylight led high definition 6400k table lamp burns only 6watt of power. Long reach adjustable arm that can be locked into position. Adjustable shade that can be locked into position. Daylight led high definition 6400k floor lamp burns only 6watt of power. All metal very robust construction. The betsy has a massive 80 cm reach to the arm, if used with the provided table clamp, and with with a heavy weighted base to give stability up to 60cm. This is the lamp that you have been looking for if you want metal arms and shade, in stylish piano black, but versatile enough to reach right over your work. 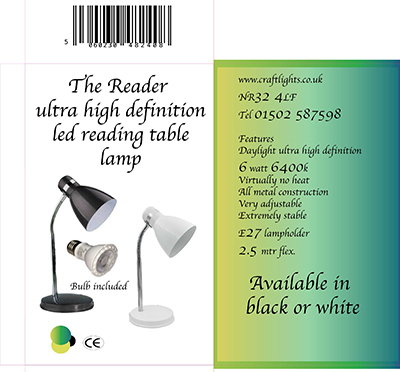 Please note one of the related products we offer is the Daylight 6400k eddison screw 6 watt LED bulb which fits this item, this transforms this lamp into possibly the best reading and hobby lamp available. When you view print or colour under them the colours become more vibrant, and the print simply jumps off the page , making reading a real pleasure. The high intensity of the new bulb transforms the way you read. 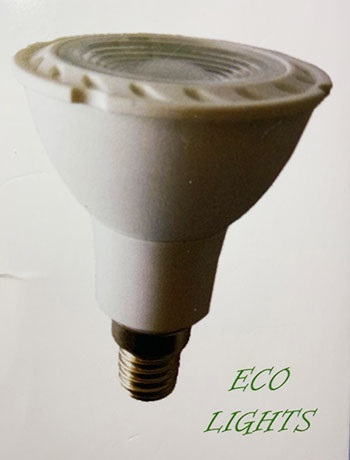 This bulb although more expensive than the standard daylight bulb is much cheaper to run..